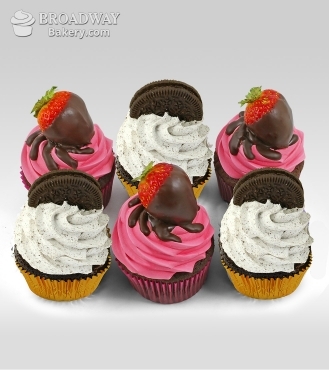 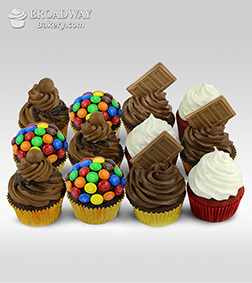 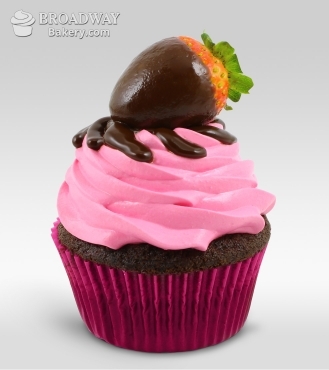 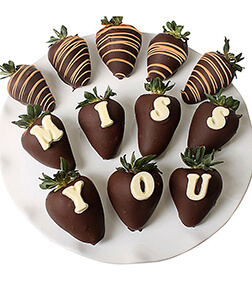 Savor special moments in the most wonderful way with this box of Strawberry burst and Oreo cupcakes.The Strawberry cupcake begins with scrumptious chocolate cake topped with an eye-catching, strawberry cream cheese frosting. To complete the set we have added our Oreo Cupcakes. 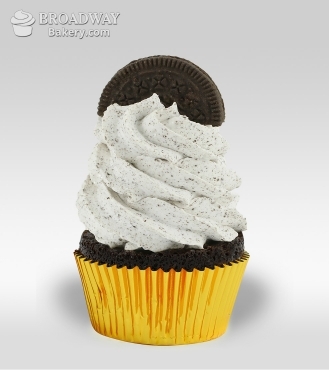 Oreo cookie crumbs are blended into the creamiest cheesecake topping - a combination that’s simply sublime.